Do You Know UCI's Story? Perhaps you are familiar with the tale of the burgeoning University of California campus built on the Irvine Ranch over 50 years ago, that under the guidance of its first Chancellor Daniel Aldrich became an "instant university" simultaneously "under construction indefinitely." 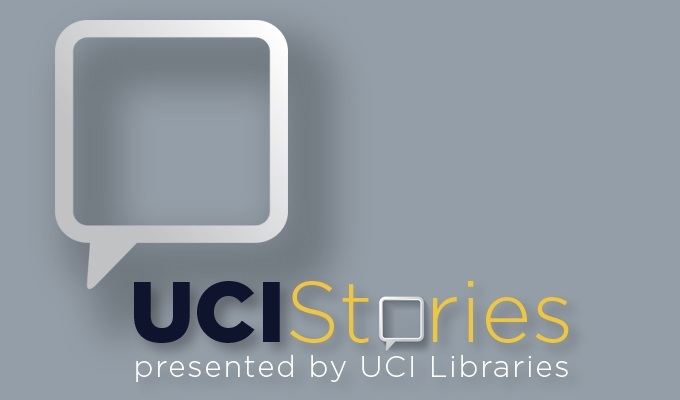 But, do you know the stories within UCI’s story -- stories about the last cowboy on the ranch, meetings in mailrooms, mentors that changed lives, and the rise of athletics from the ashes? Reflection. Action. Reflection. Action. Reflection. Action.